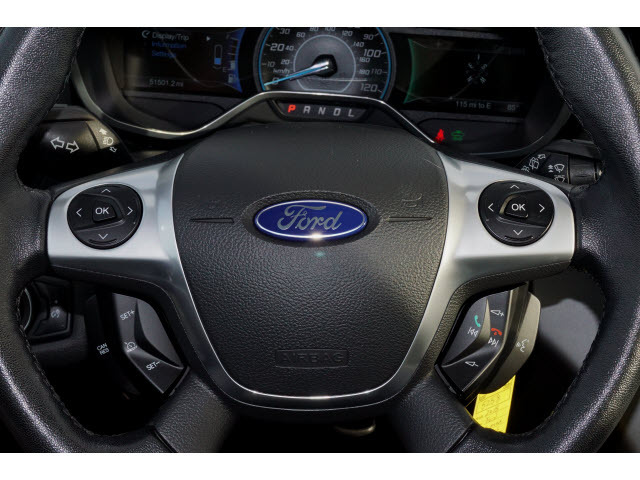 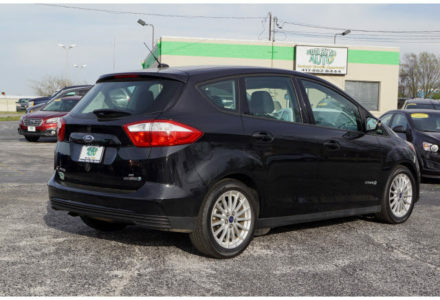 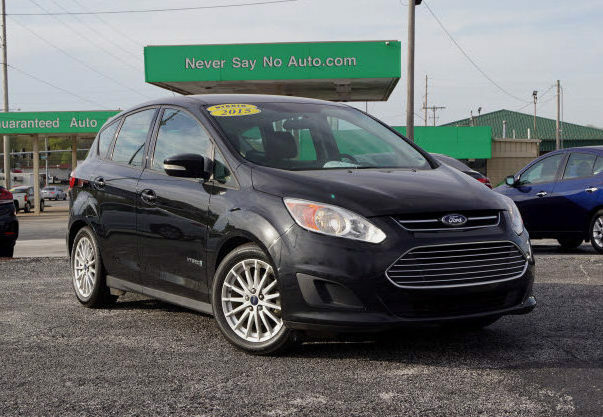 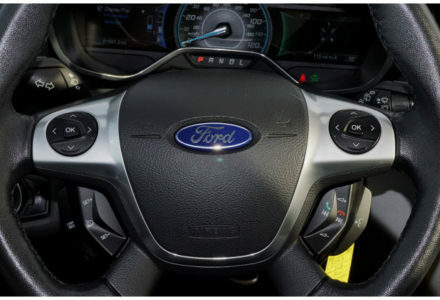 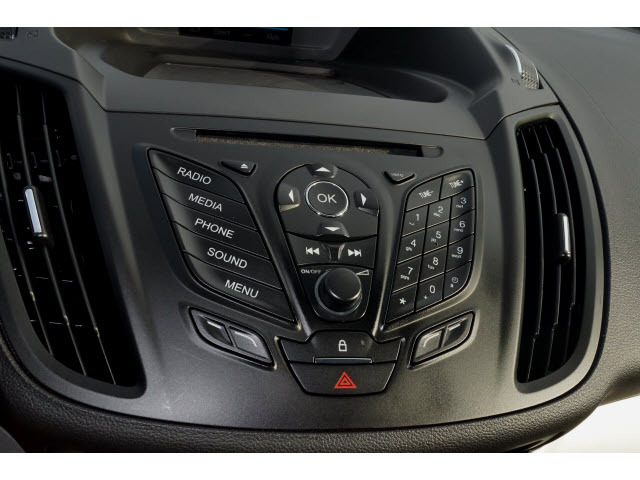 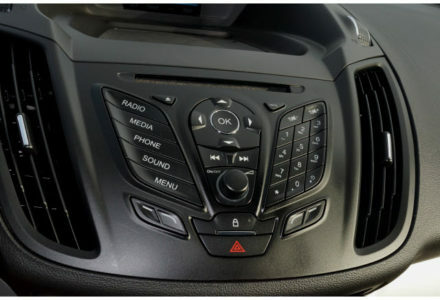 This 2015 Ford C-MAX Hybrid provides generous cargo capacity, strong fuel economy, and is packed with modern interior features. 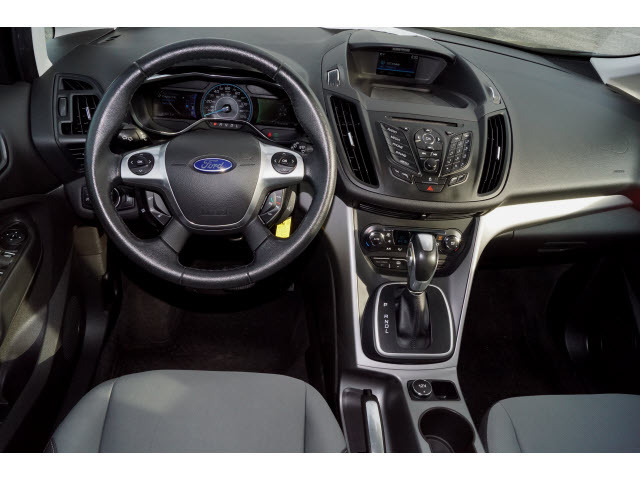 The handling is sharp and the cost of ownership is low, making this a fantastic option for a 4 door wagon. 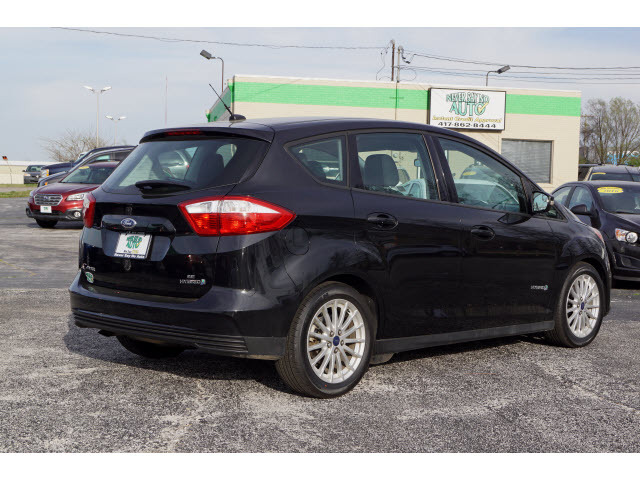 Give it a test drive at our Springfield location today and see for yourself.